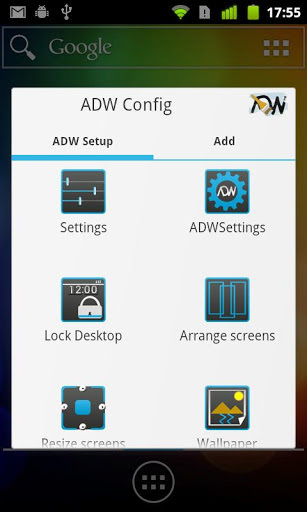 ADW.Launcher (Android) - Updated! ~ Android Forever! 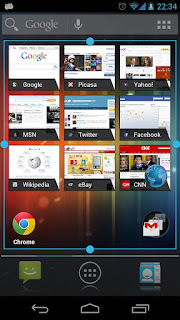 Developer Quote: "ADW.Launcher, beyond tweaking your android desktop. Highly customizable home replacement application." Android users, spread your wings and experience the customization available to you. Remember, there are starving people in Apple land! So now that I've thoroughly mixed metaphors, check out an awesome home replacement launcher that has just been updated with some sweet new features. Get ADW.Launcher FREE from Google play!